Despite the fact that the physical load reduce the risk of heart disease, dementia and other diseases they do not contribute to weight reduction. 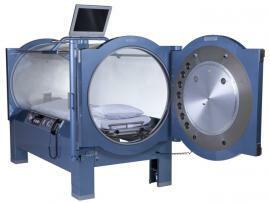 Hyperbaric oxygen therapy - a method of application high pressure oxygen for medical purposes. Typically, medical anesthesia is required at first birth, when prolonged or premature birth, with large fetus. Features autohemotherapy. 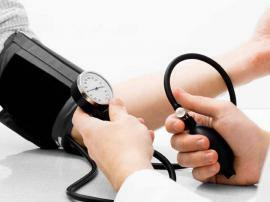 This method is used in various fields of medicine in therapy, hematology, oncology, cosmetology. Healthy eating is important for our mental and physical development and maintain good health. How to quickly recover from a cold. Top Tips for getting rid of the common cold. 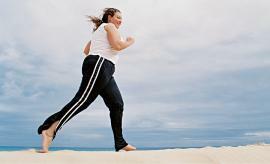 Myalgia - muscle pain, which may occur as in the movements, physical exertion and at rest. Treatment myalgia. 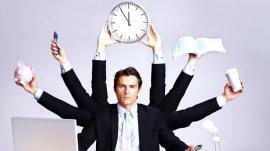 How to better organize your time - the techniques and methods to organize your time to have time to do all the important things, good rest, socialize and develop. 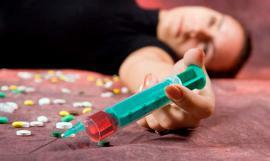 Alcoholism and drug addiction - How to prevent? Why do people strive in this abyss, and how to save them? Tips from expert in narcology.